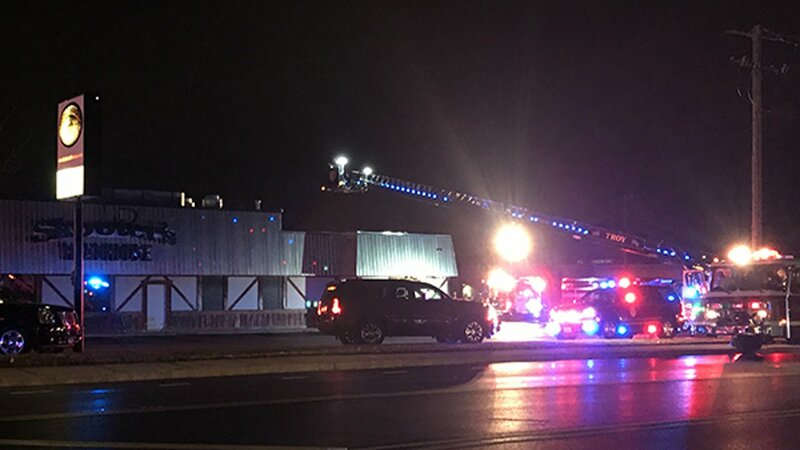 SHOREWOOD, Ill. (WLS) -- Police in southwest suburban Shorewood said a popular restaurant caught on fire Monday night. The fire at Skooter's Roadhouse started in the kitchen, police said. No injuries were reported. The kitchen did suffer some damage, but police said it was not serious. The cause is still under investigation. The restaurant has not said if it will close for repairs or how long they're expected to take.